I nominate pony for MF gal of the year. No one else can even touch her. She loves stangs more than any other gal on this site. If I get abducted by aliens, pony, you can have my car. 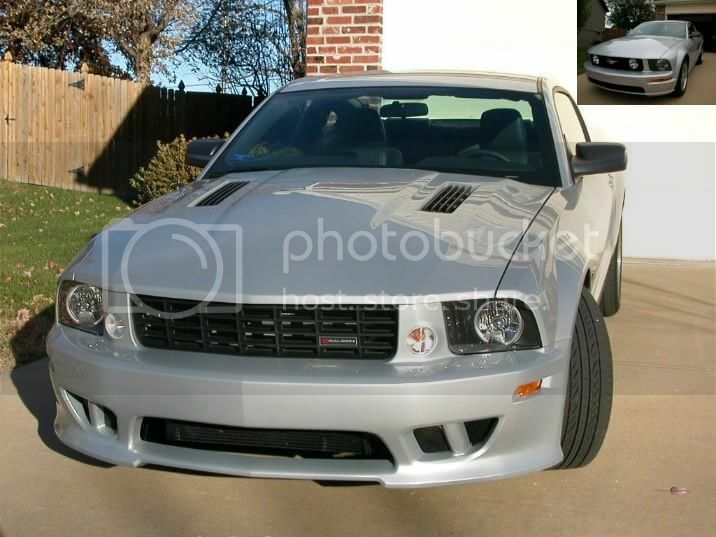 Is that a stock saleen hood? Here's my 02 S/C the day I bought it in Jersey. Here is my 01 SC.